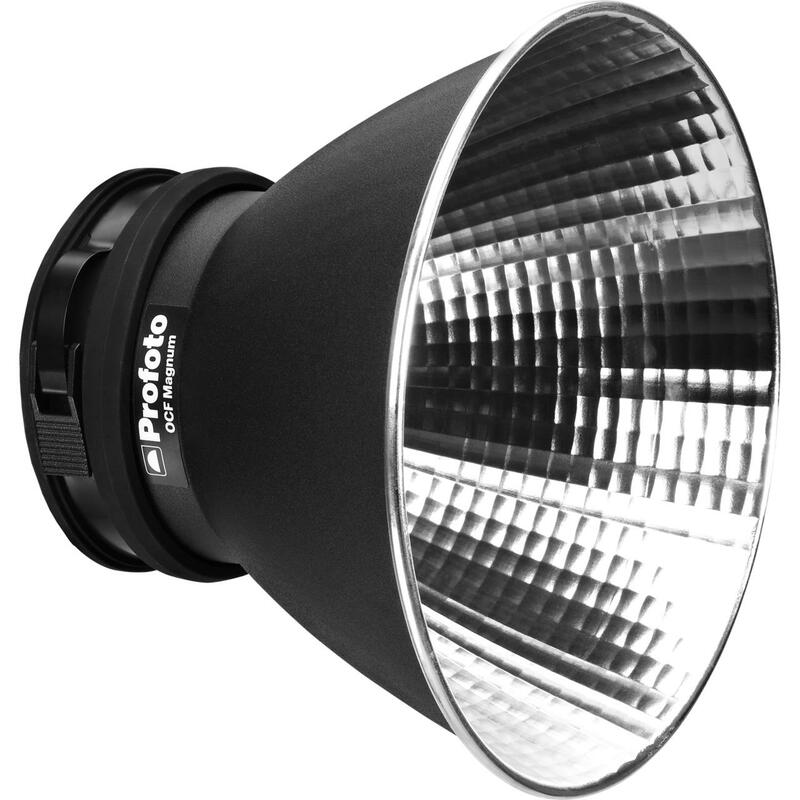 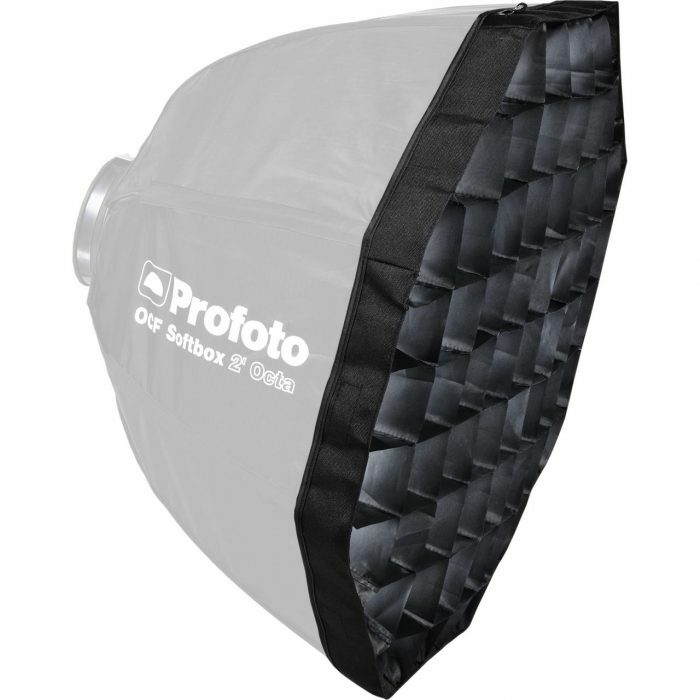 The OCF Magnum Reflector is designed to bring out the maximum power from our flat fronted light. 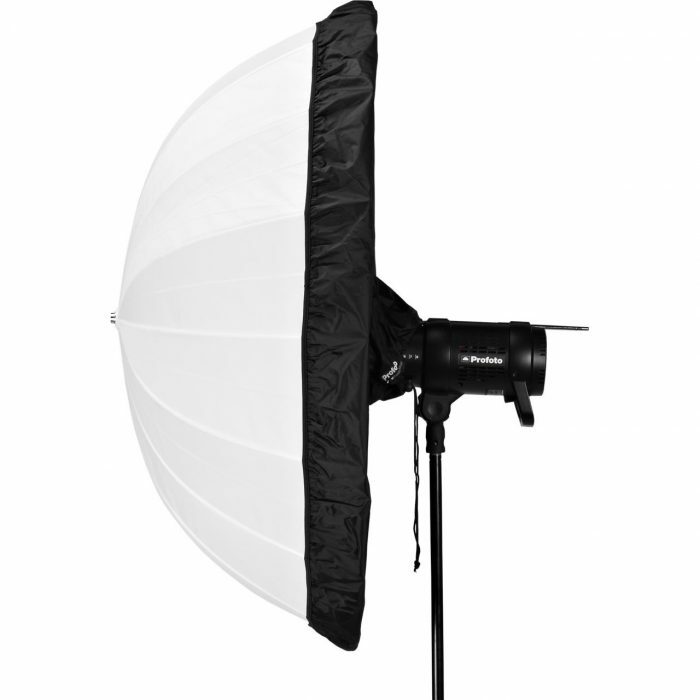 It’s a great option to the standard Magnum Reflector if you’re shooting on location. 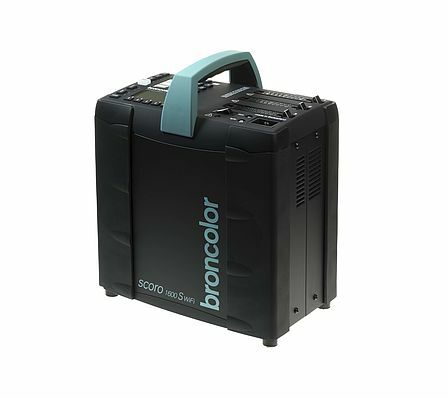 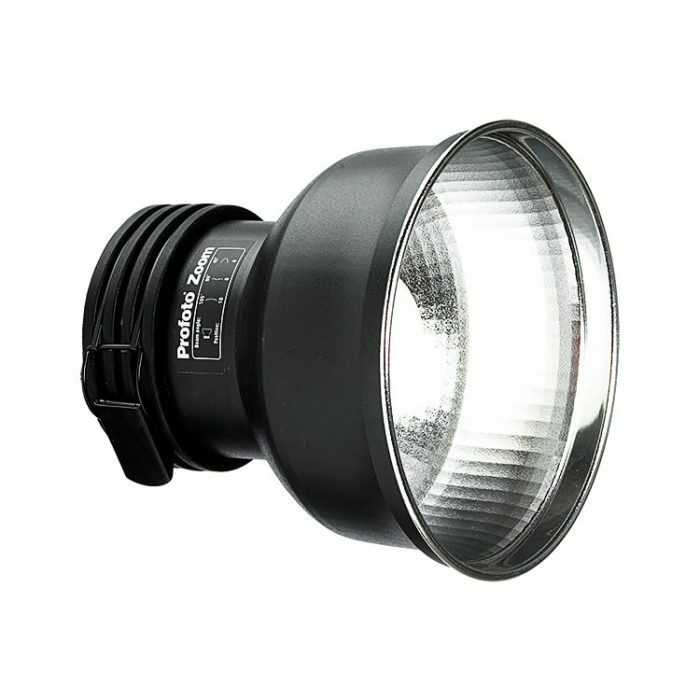 You can use it with B1X, the former B1, B2 and also with D1 and D2 without the modeling light heat restrictions that concerns other OCF Light Shaping Tools.